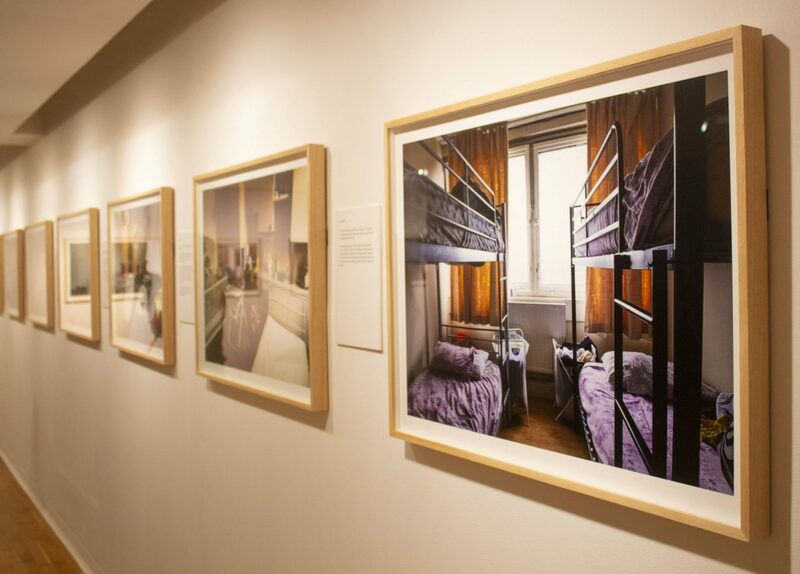 Called Bedrooms of London, the exhibition is just that: A series of photographs showing the rooms where children sleep. All the families that took part in the project are living in poverty and I accepted an invitation to attend a preview, just before it opened to the public. 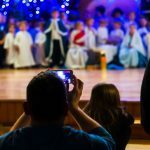 The photographs were taken by established photographer Katie Wilson. While London is a fabulously wealthy city, there is also a lot of poverty. Poverty charity The Childhood Trust, which worked with Wilson to produce the exhibition, estimates that 700,000 children in the capital live below the poverty line. Considering the population of London is just over 8 million, that’s a staggering number. Three children share this room: Antousha, Gabriela and Moses. The exhibition tells the stories of these children. No people appear in the images and Wilson doesn’t seem to have used any elaborate lighting to illuminate the rooms. It’s simply the rooms and their contents, lit the way they are lived in and this gives the images an imposing air. Darshna, Gita and Dipesh are triplets. They live in one room with their mum and dad. The family lost everything, including cash savings, in a house fire. Ashwin, the dad, is holding down two jobs but cash is very, very tight. The one room where triplets Darshna, Gita and Dipesh live with their parents following a house fire. 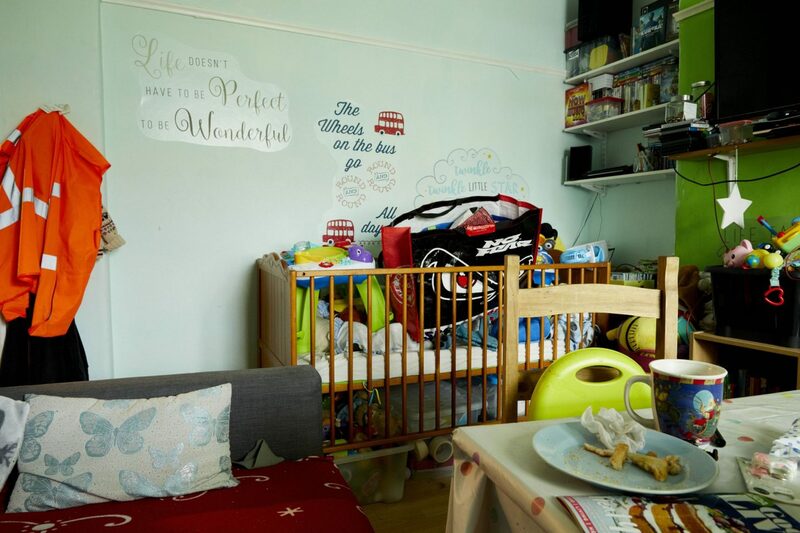 Jane is a young baby who lives with her mother in a bedsit. There’s nowhere suitable to cook and no other families in the hostel. There are nightly parties in other rooms and substance abuse is rife among other residents. Nadine, 17, Crystal, 16, Peter 15 and Simone, 9 live in a two bedroom flat with their parents. They share the one bedroom, sleeping on two sets of bunk beds and the image shows the bedroom is very cramped. Various images from the Bedrooms of London exhibition. The image on the right is of Nadine, Crystal, Peter and Simone’s bedroom. Three of them are teenagers, sharing this small room. Christopher, aged four and Simon, aged two, live at home with their mum, Sainey. 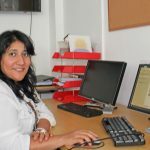 Sainey was trafficked to the UK to work as a domestic slave. Although she’s now free, she simply has no money to buy clothes for her children. There are numerous other stories involving people escaping female genital mutilation, domestic abuse and sexual abuse. There are also families trying their very best with children who have medical conditions. It’s a very sobering exhibition. It shows in very simple terms just how poor the quality of social housing can be and graphically demonstrates how the Government’s austerity measures are having a major impact on the poorest members of society. While all the images on display were taken in London, I can imagine families in towns and cities across the UK dealing with exactly the same issues. Visitors mingle at the opening of The Bedrooms of London exhibition. I was touched by one particular story, it’s of Fabrice a 19 year old who is very enthusiastic about American football. Fabrice was bullied at school and developed an eating disorder. Despite these challenges, he is now studying at a Russell Group University and has won a scholarship to play American Football for a college team in the United States. With his background, Fabrice admits he sometimes struggles to fit in. He says “his own” working class people think he’s better than they are while he says if he goes into an upper-class area “I look like the guy that’s going to rob your house.” It must be difficult for Fabrice, but he seems to be carving out a future that could ensure his own children don’t have to live in such conditions. Fabrice’s bedroom. Look closely and you’ll see some American football paraphernalia. 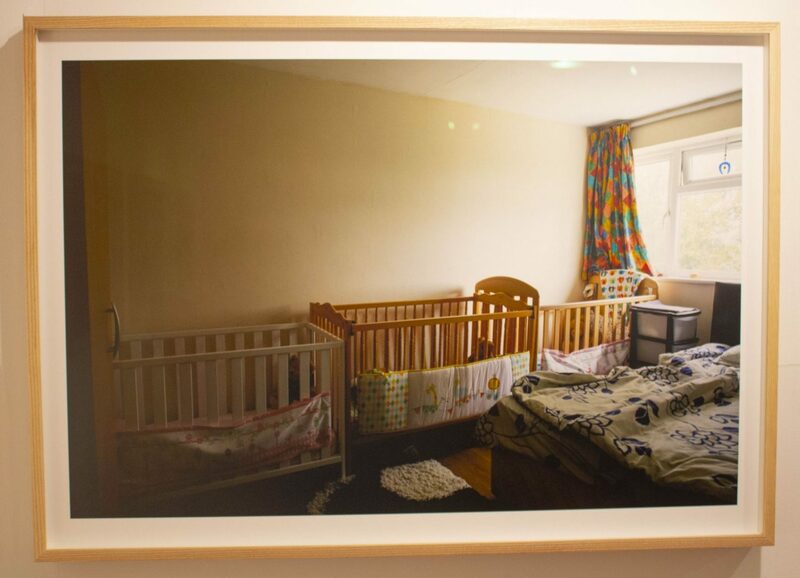 Wilson spent two years visiting families and recording their stories for the Bedrooms of London project. I met her at the preview and asked her a bit more about the project. She said she admired the “tenacity” of the families involved and said they often acknowledged that while their own lives were tough, others had it tougher. The Foundling Museum, venue for the Bedrooms of London exhibition. 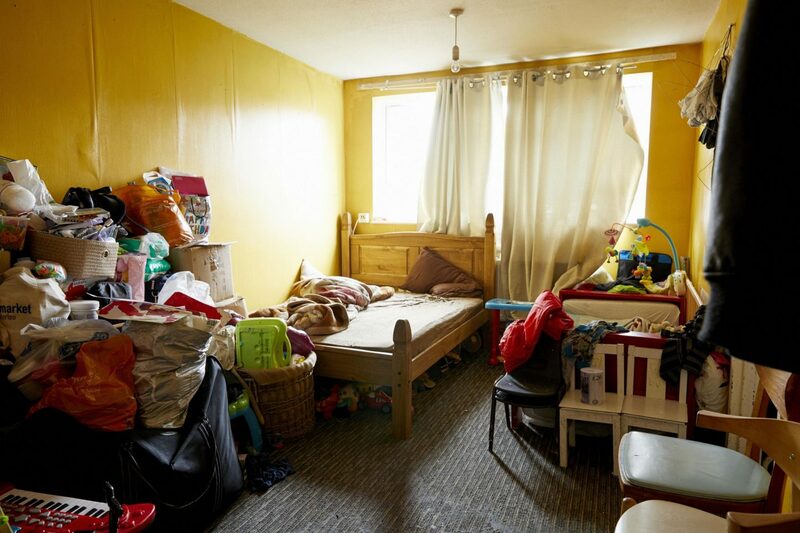 The Childhood Trust, meanwhile, has produced a report, also called Bedrooms of London. The charity, which is focused on dealing with poverty-related issues within London, says the number of households in London living in temporary accommodation has increased by 50% since 2011. With London’s average house price in 2018 being £478,853, the charity claims that many families are priced out of private home ownership. This, in turn, increases demand for social housing. In 2017, 242,668 people were on the waiting list for social housing. This creates conditions where unscrupulous landlords can provide poor quality properties and insecure tenancies. Almost a quarter of London’s privately rented properties are considered “indecent” according to The Childhood Trust. 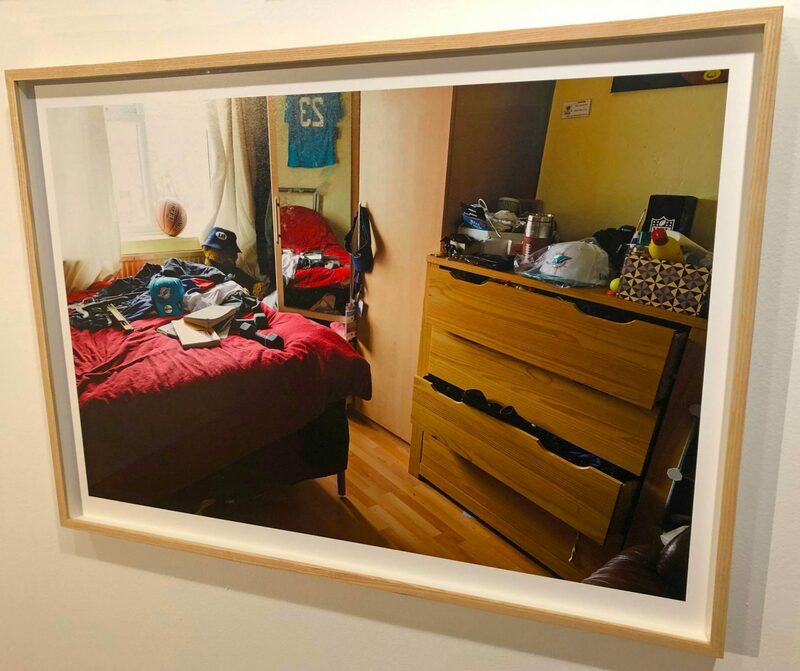 The Bedrooms of London exhibition shows in real terms how some families are having to tolerate very poor living conditions as a result. 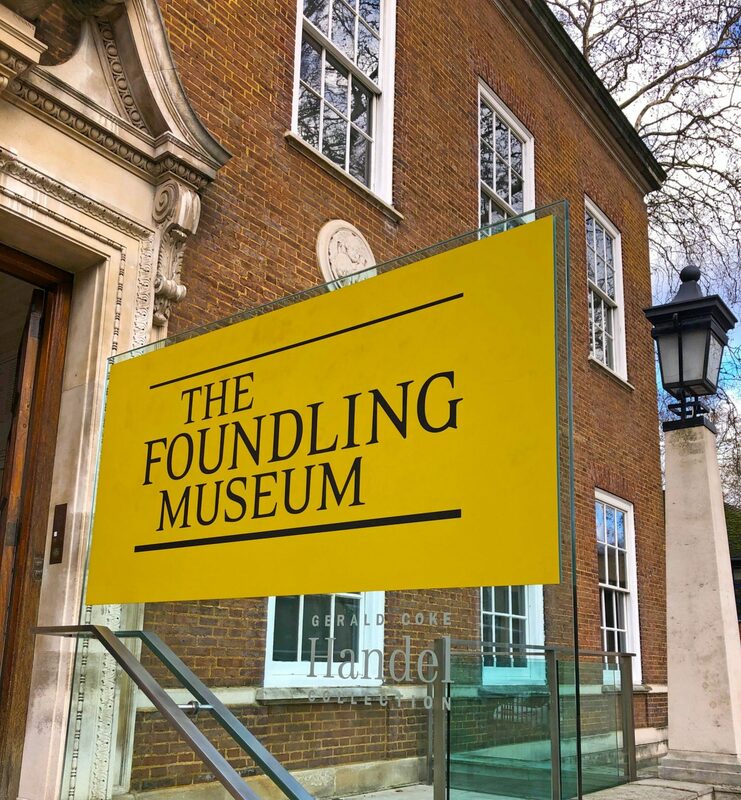 With its background of helping families and children, The Foundling Museum is the ideal place for such an exhibition. 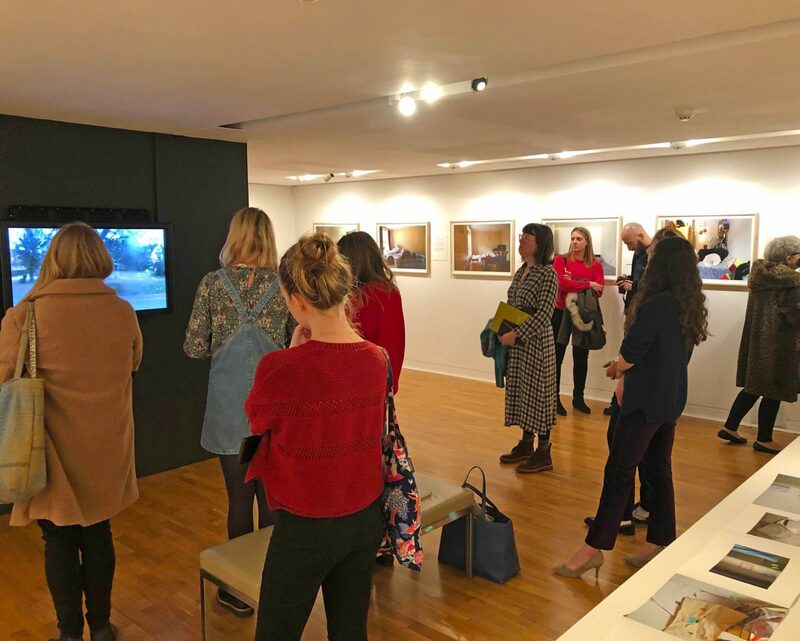 I came away feeling incredibly fortunate that I do not face the issues of those whose homes feature in the exhibition. Nonetheless, it was inspiring. It made me want to find out more about the impact of austerity measures on London’s population and elsewhere and as Wilson said, it gave me a better understanding of what others are facing and, to be frank, I felt embarrassed that people face living in such conditions in Britain today. Bedrooms of London runs from today, 8 February 2019 until 5 May 2019. The exhibition is taking place at The Foundling Museum, 40 Brunswick Square, London, WC1N 1AZ. Blog post added to #thatfridaylinky hosted by the Diydaddy blog. What a fascinating exhibition. My house isn’t big by any stretch of the imagination, but my husband and I don’t have to share a room with our children. And our children have two bedrooms to share between the four of them (this will soon be more bedrooms, when our extension is built). You often don’t realise how lucky you are until you see things like this. Very true Emma. We moved house last year so our own kids could have their own rooms and then you’re faced with an exhibition like this. It was a real eye opener. Thanks for commenting. This is an exhibition that had to happen I think. Poverty is one thing, but how many of us truly appreciate how poor social housing can be? it needed highlighting. Thanks for sharing this. This certainly gives me a better understanding of what others are facing. I had no idea that people are living in such conditions in Britain today. Yes, it’s awful to think this is how we treat the most vulnerable members of our society. We could do much better in the UK. Yeah, I think the name of the exhibition is meant to be a bit of a head turner. I think most of us do look the other way. Poverty is a taboo subject and this exhibition shines a light right on it. Fascinating exhibition, it’s strange in society how certain topics are not talked about, and in this sometimes fake world of Today poverty is one such issue and people just won’t accept that so many are living below acceptable standards, it is something that needs addressing. Ah, Fabrice’s story. Yes, that shone out among all the others. I just hope the kid seizes the opportunities he has and makes the most of them. The other stories were so dark and it was horrible to see how we house the poorest and vulnerable members of our society. 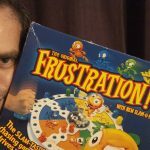 I read a preview of this exhibition recently and thought it looked interesting, as your post confirms. I think it will do so much to highlight the various problems people face. I hope it does highlight the poor conditions people are forced to live in. It’s wrong on many levels Tara and there’s something wrong with our governance for letting this come about in the first place.